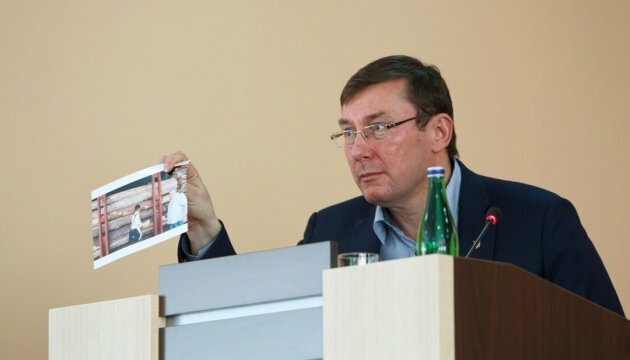 Ukrainian Prosecutor General Yuriy Lutsenko has dismissed Viktor Nosenko from the post of Chernihiv region prosecutor. Andriy Hriapa, a spokesperson for Chernihiv prosecutor’s office, told Ukrinform. “The prosecutor [Viktor Nosenko] has been really dismissed from the post,” he said. At the same time, Chernihiv prosecutor’s office failed to specify when exactly Nosenko submitted his letter of resignation and what was the reason for this decision.